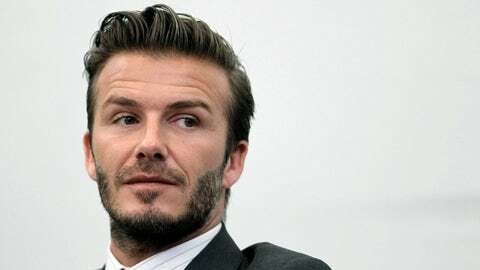 David Beckham, Super Bowl commercial and social media fans are about to have some fun. Clothing store H&M is going to allow you to choose a Super Bowl ad — that features David Beckham. And the vote will take place on social media. Voting goes through 11:59 p.m. Eastern on Feb. 1, and fans will be able to buy the clothes he sheds and wears using a "t-commerce" platform as long as they have a 2012 or 2013 model internet-connected Samsung Smart TV, according to TODAY.com.